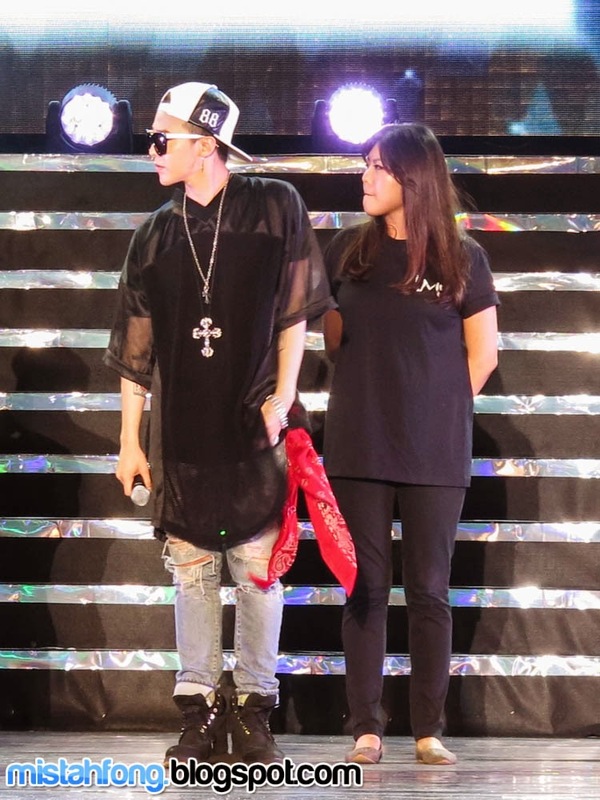 they required to dress up their fans according to their style. 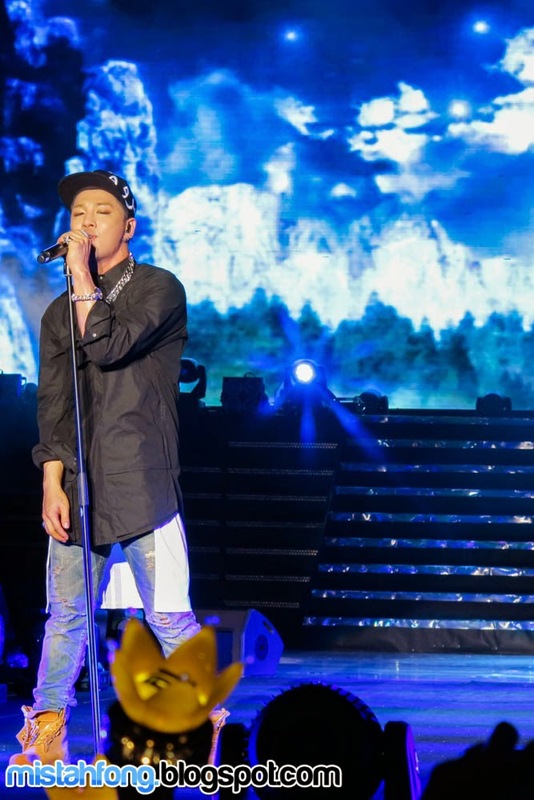 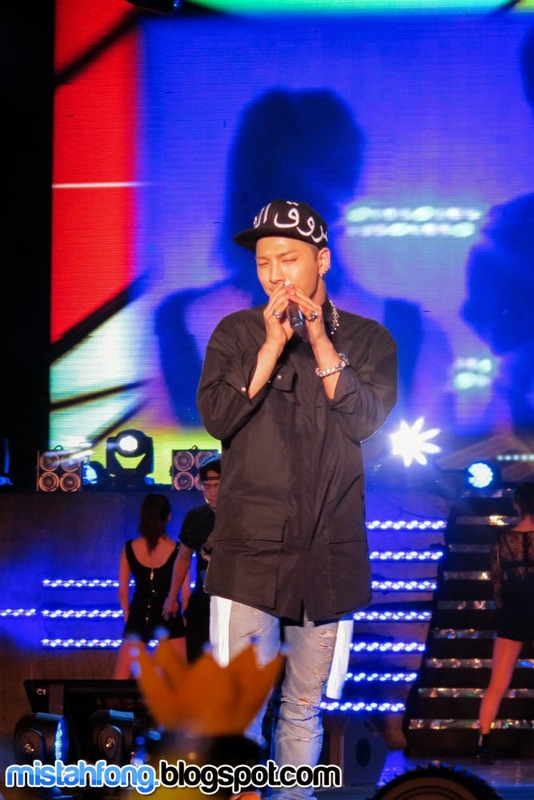 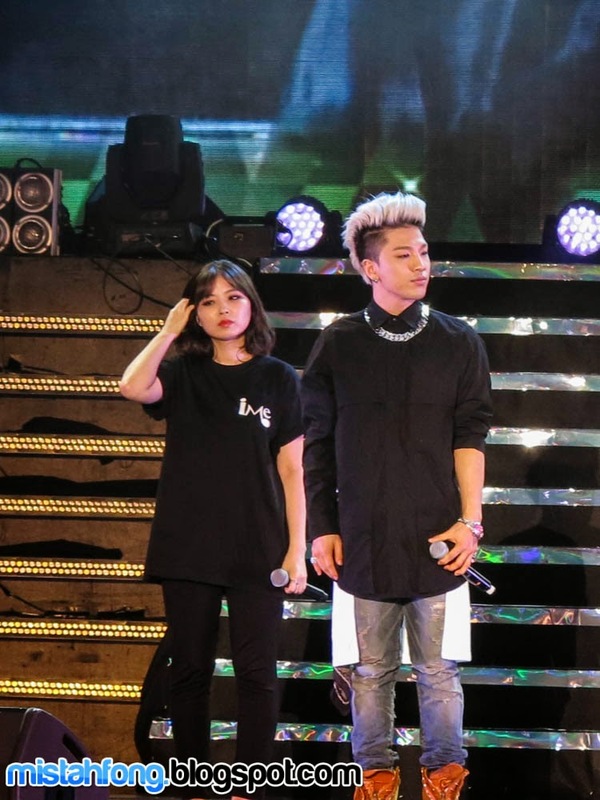 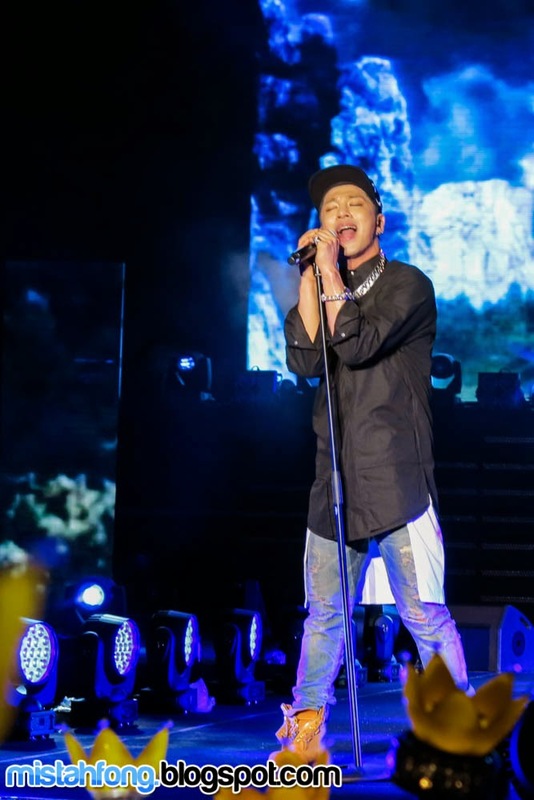 Taeyang started the show with “Superstar” followed by “I Need A Girl” before greet his fans and continued his solo stage with “Only Look At Me” and ended it with his latest single “Ringa Linga”…. 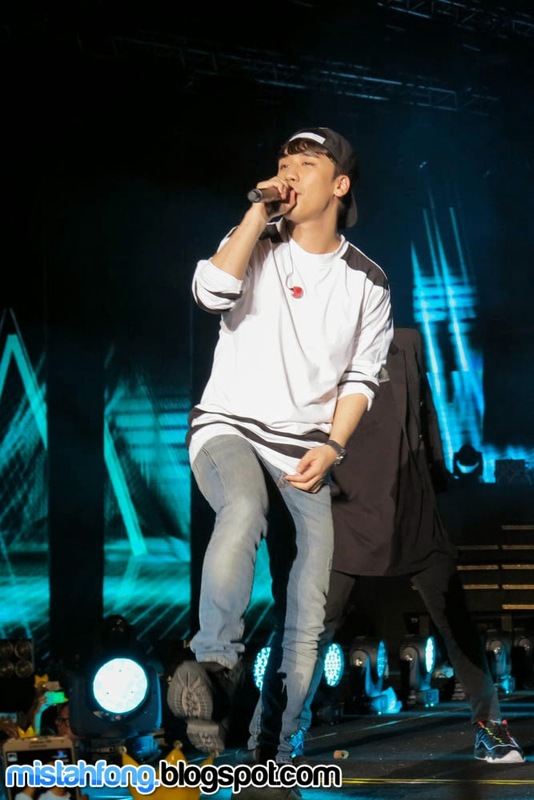 Seungri took over the stage with his latest hit “Let’s Talk About Love”, following on by “Gotta Talk To U” and “Strong Baby”. 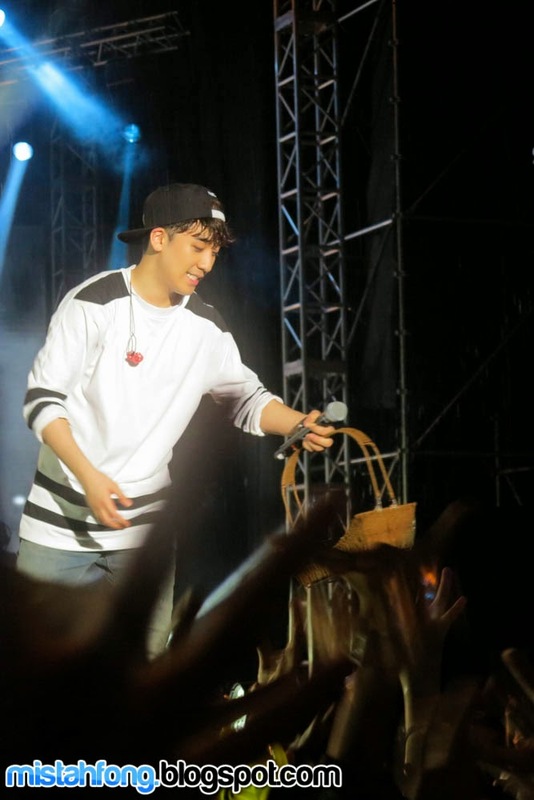 Despite not being able to converse much with the fans due to his sore throat, VIPs were still very happy to see him performing. 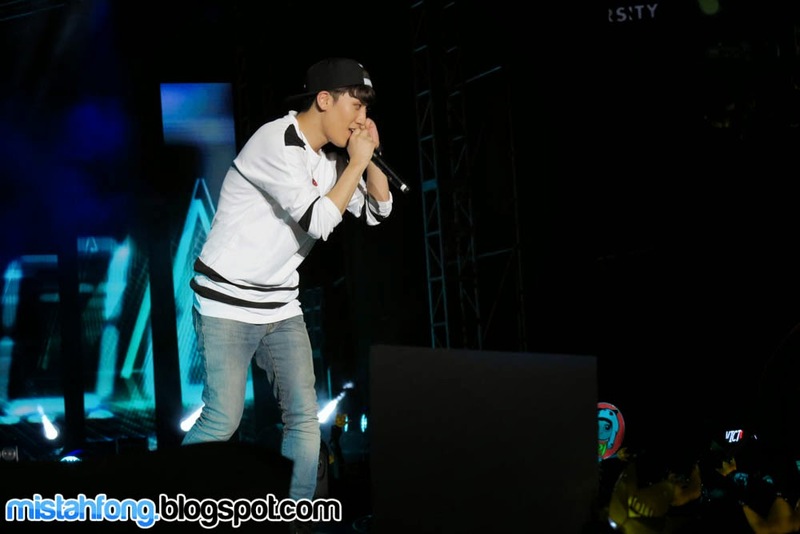 Seungri ended his solo stage with last two songs “GGBE” and “What Can I Do”. 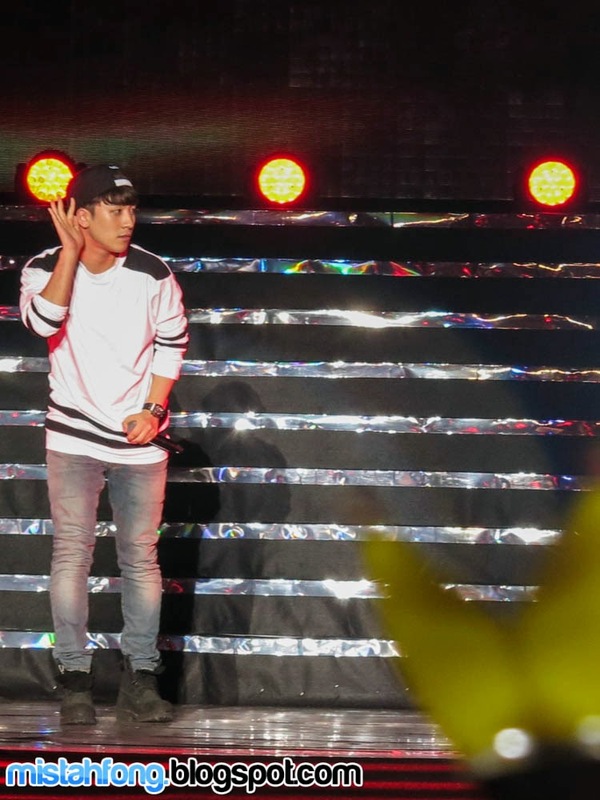 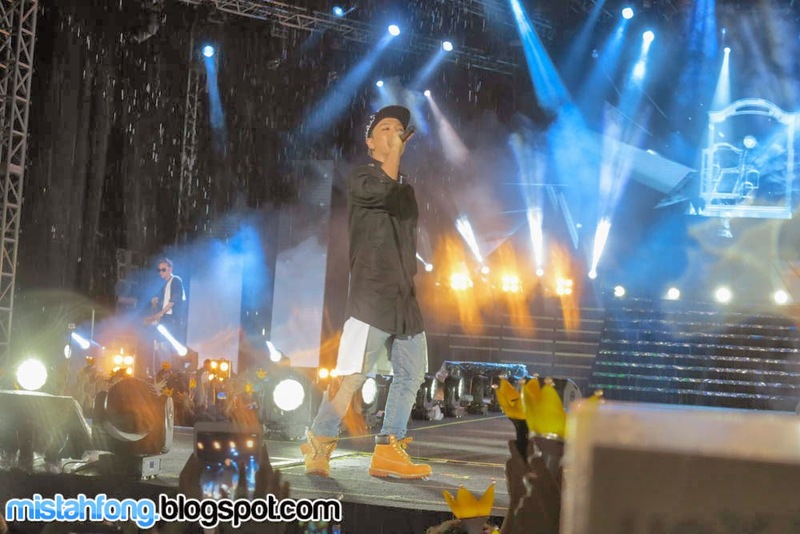 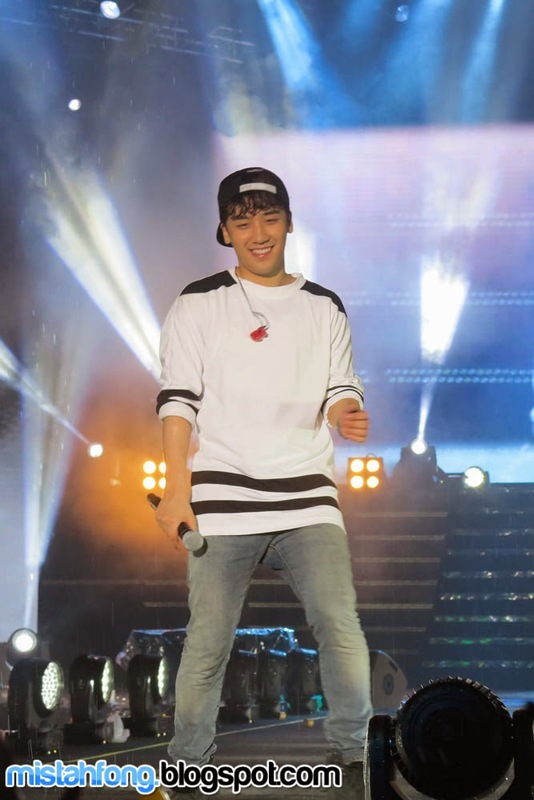 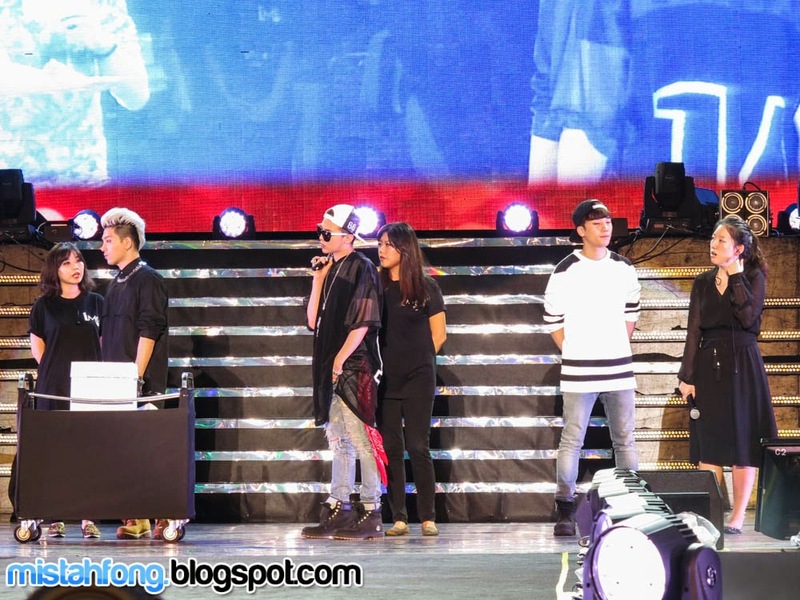 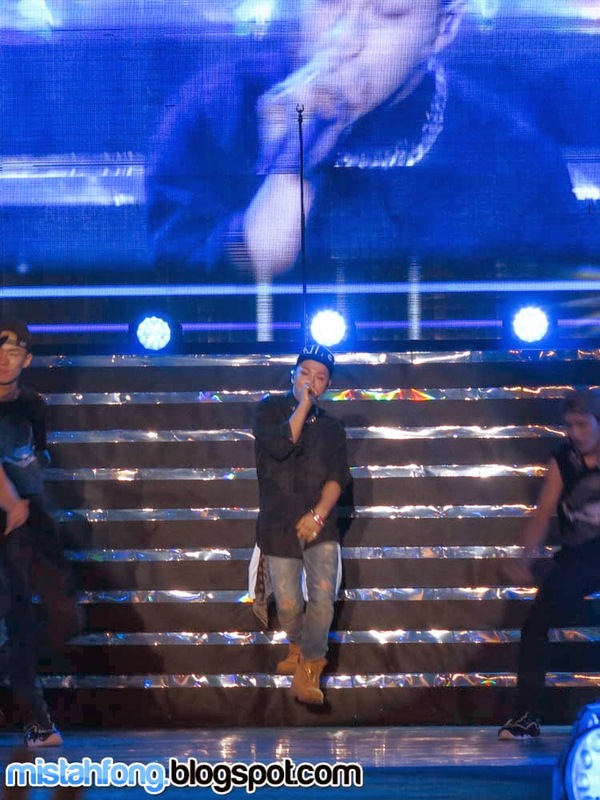 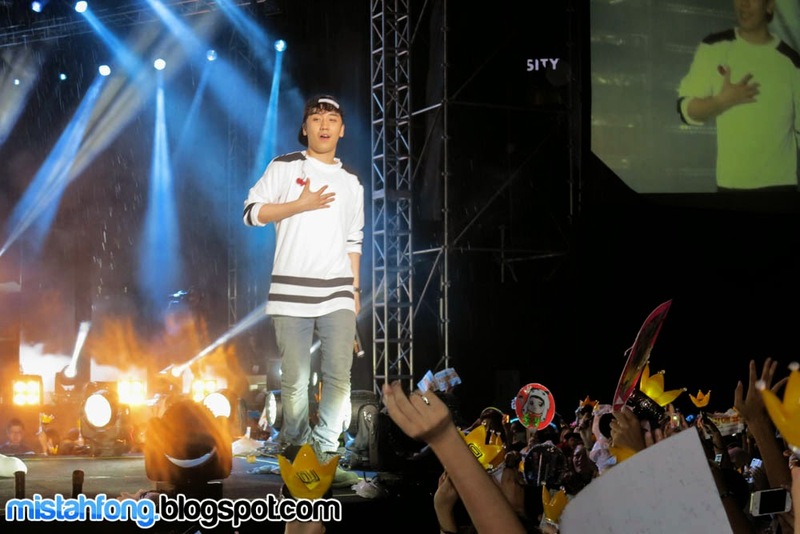 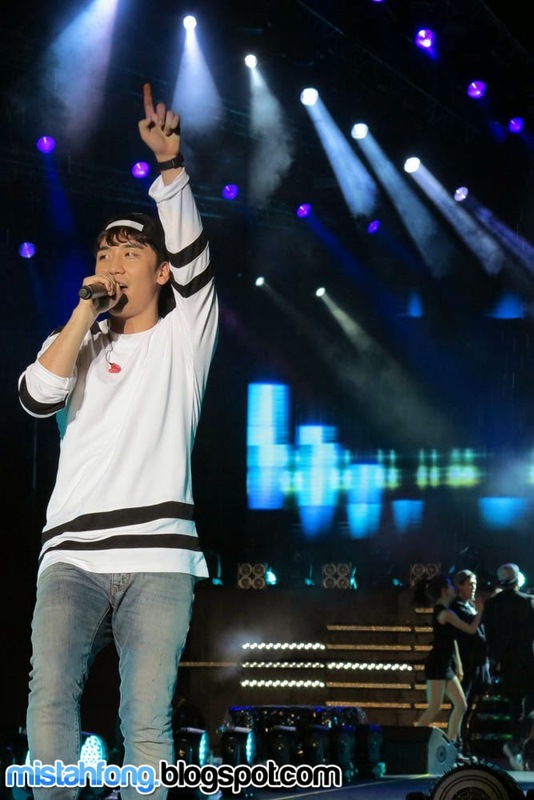 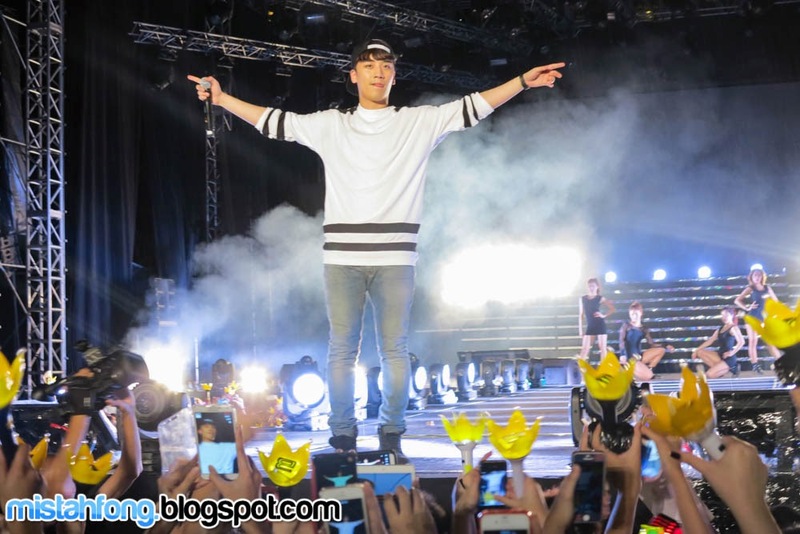 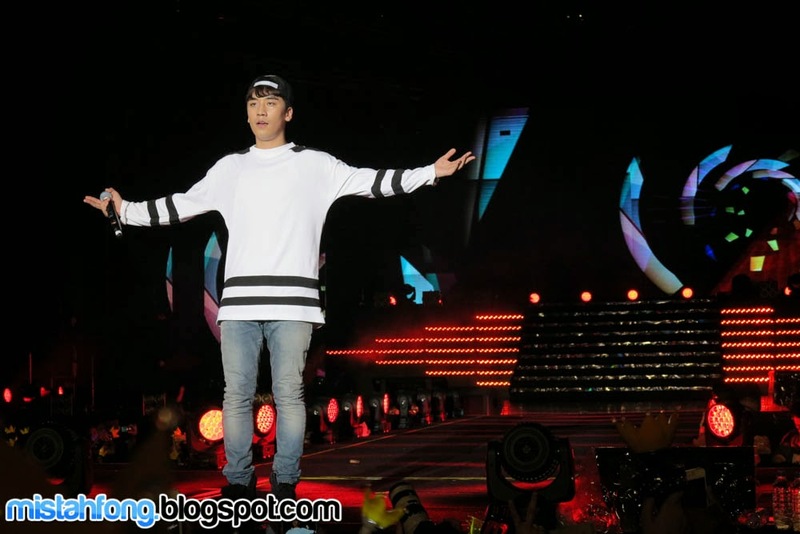 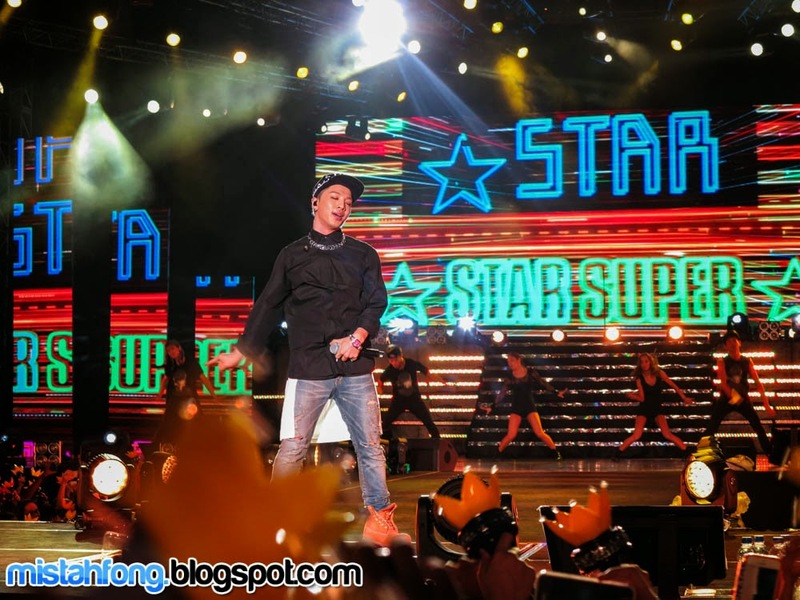 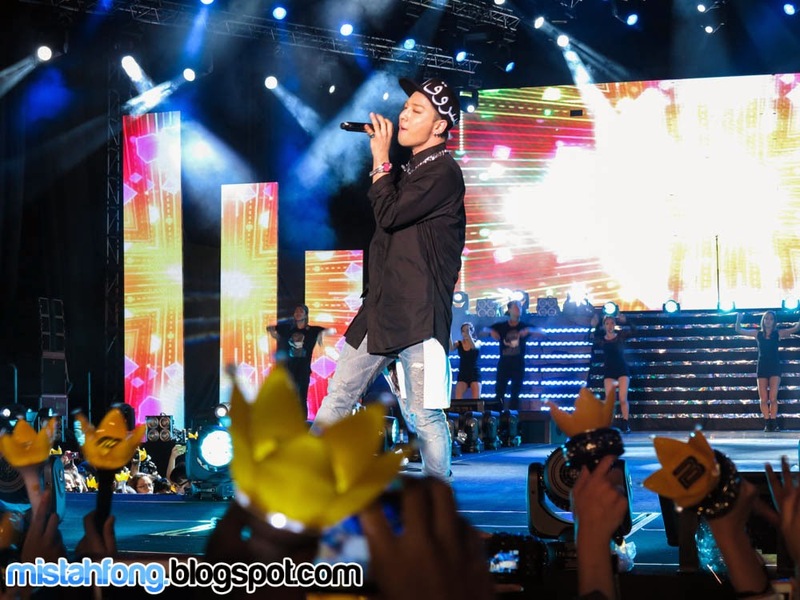 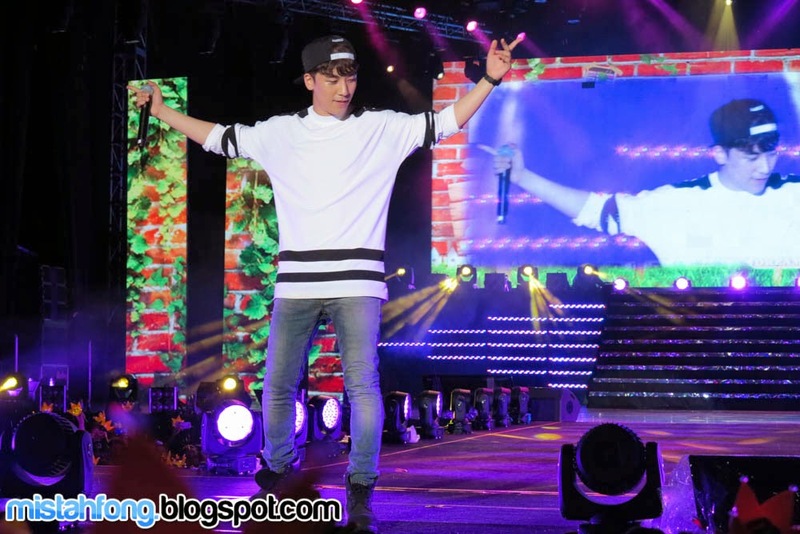 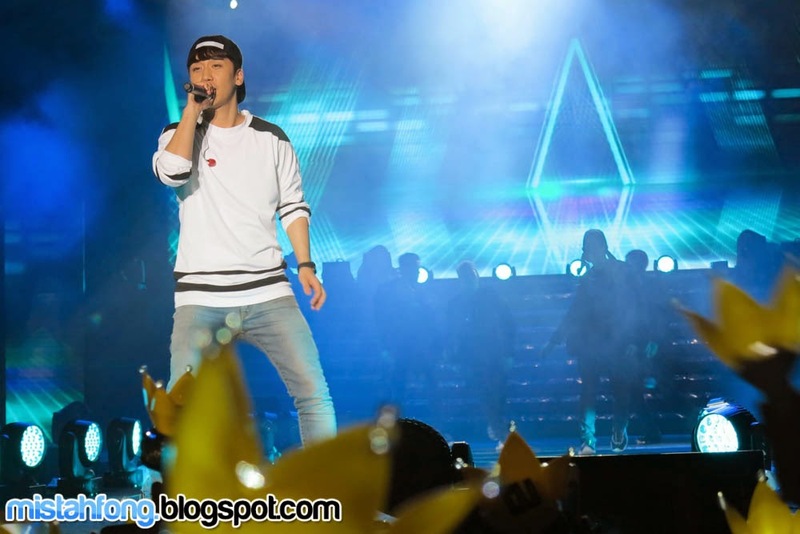 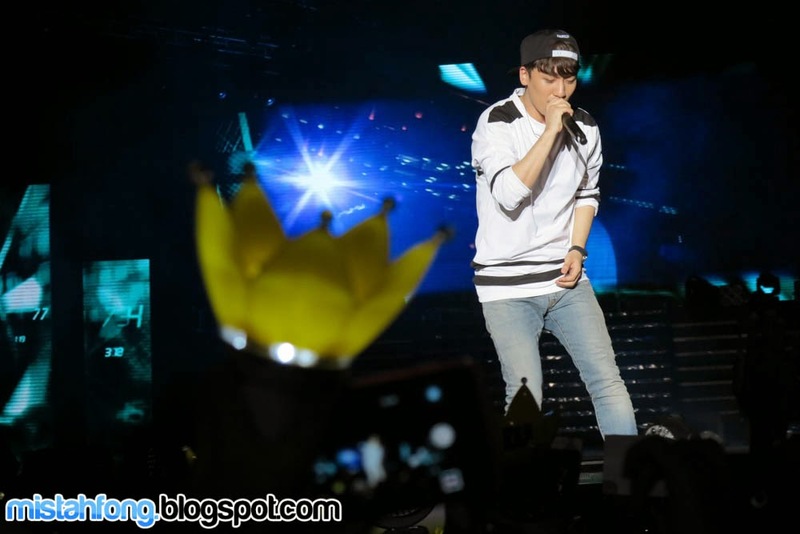 Although not feeling well, Seungri still give his best performance on stage…. 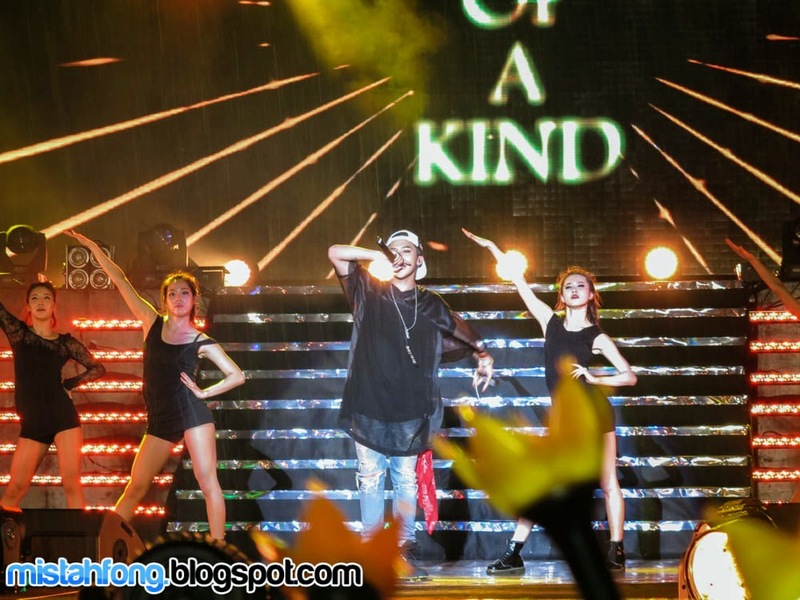 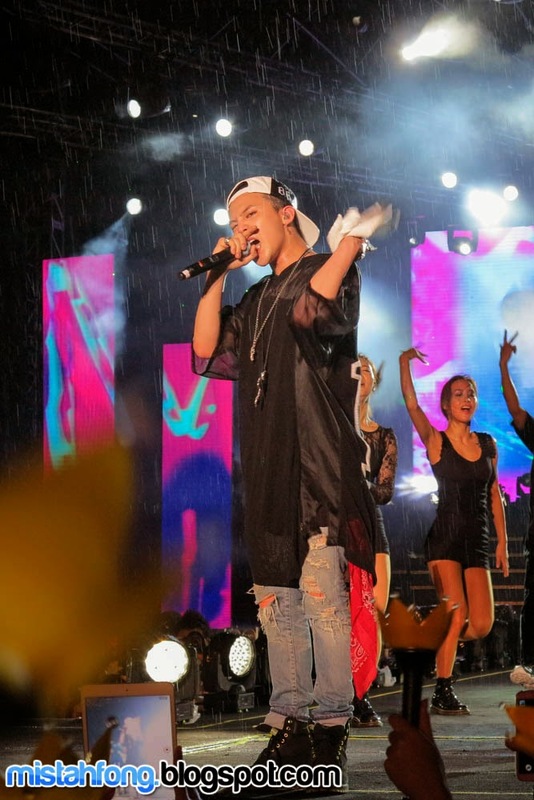 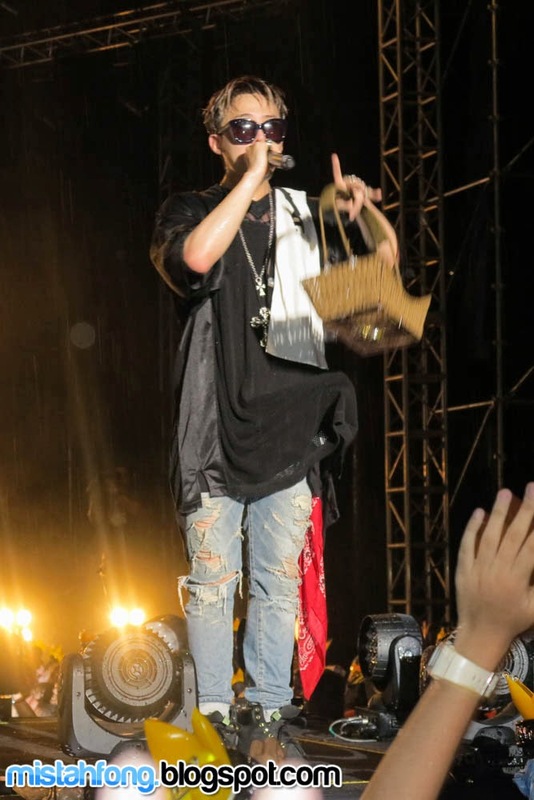 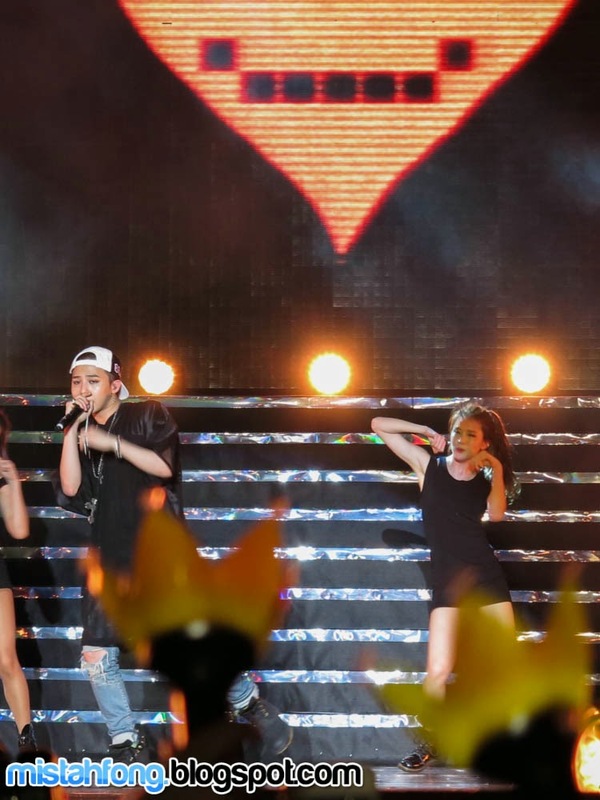 The crowd went crazy when G-Dragon took over the stage with his famous hit “One of A Kind”. 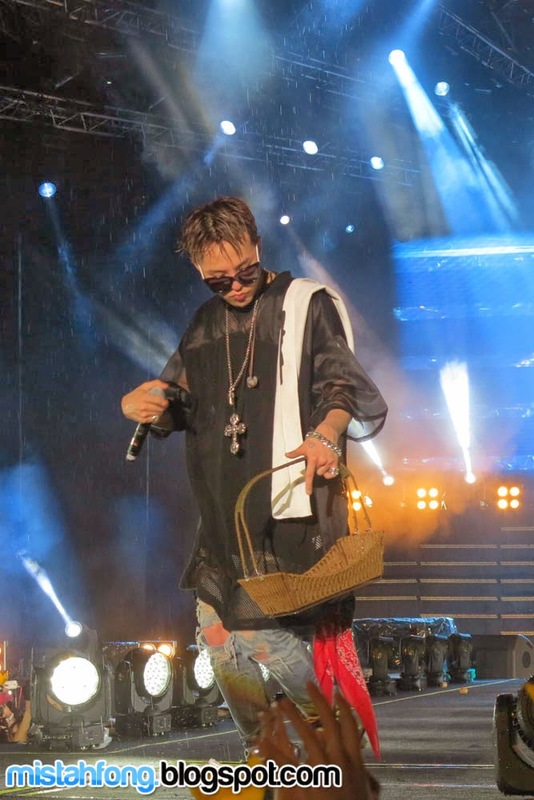 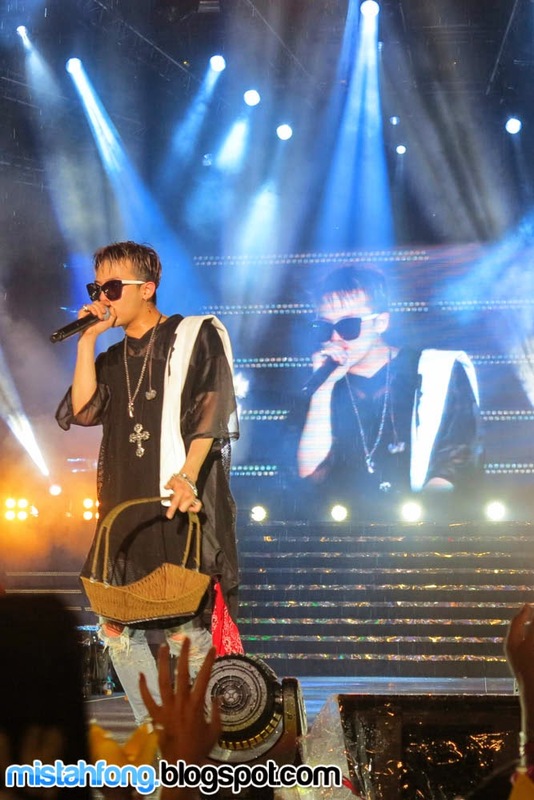 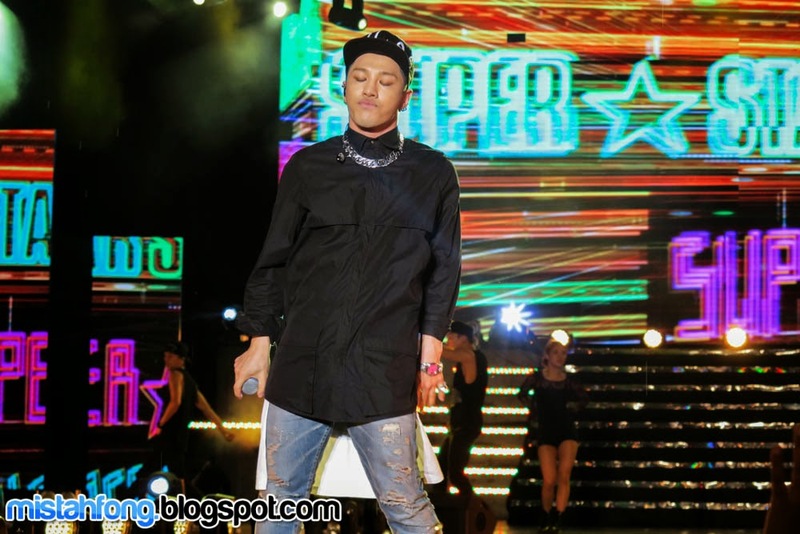 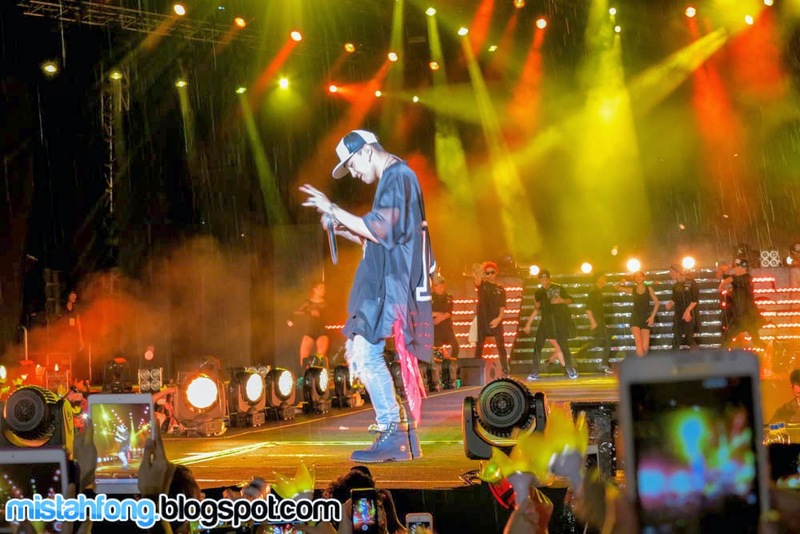 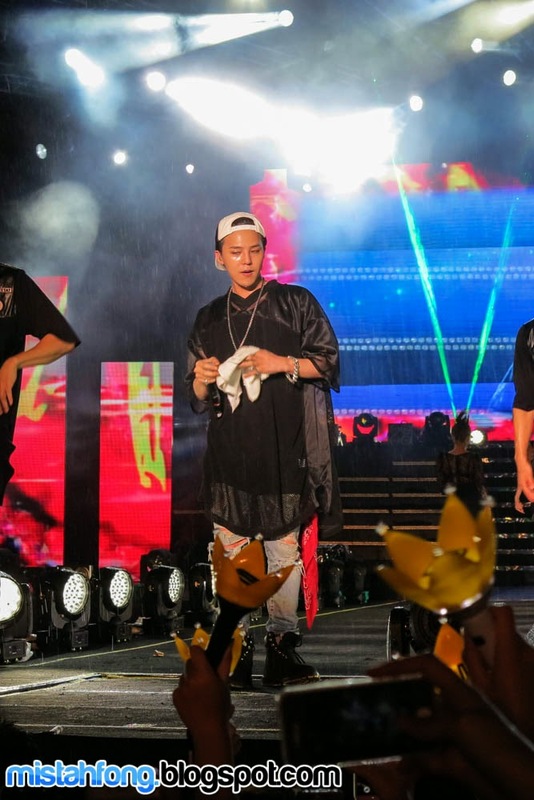 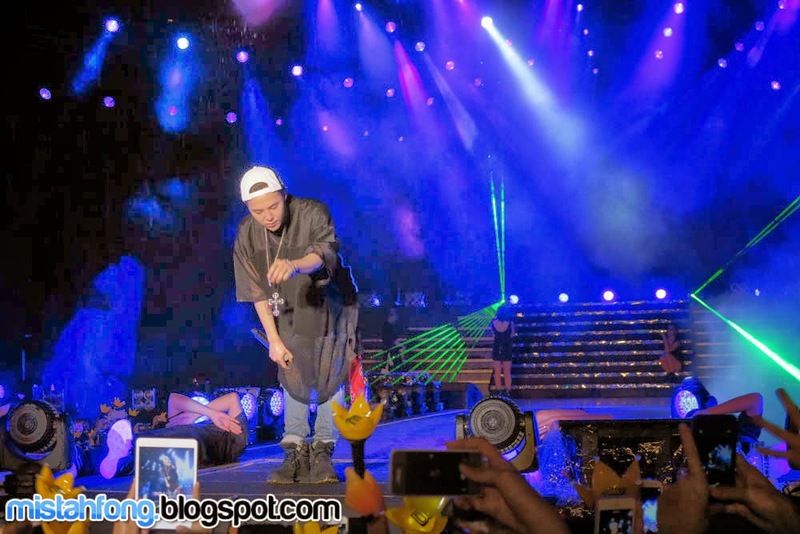 “Michigo” , “Crayon” and ended with his latest hit Crooked…. 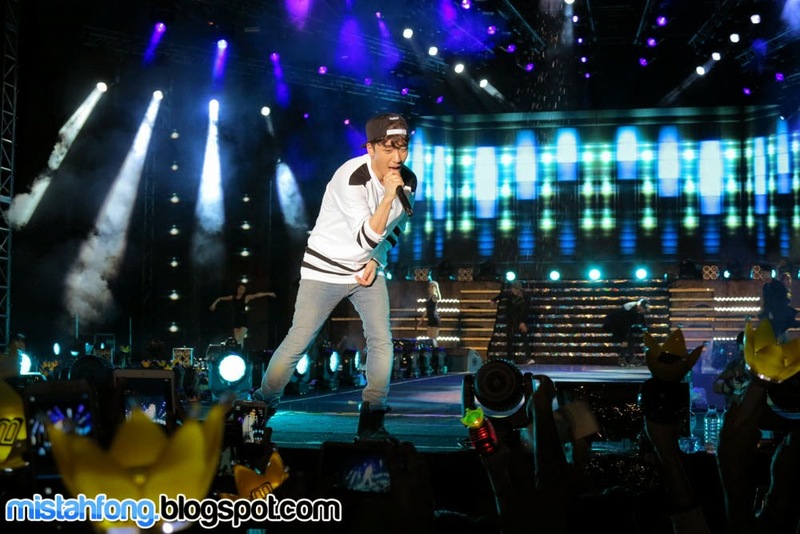 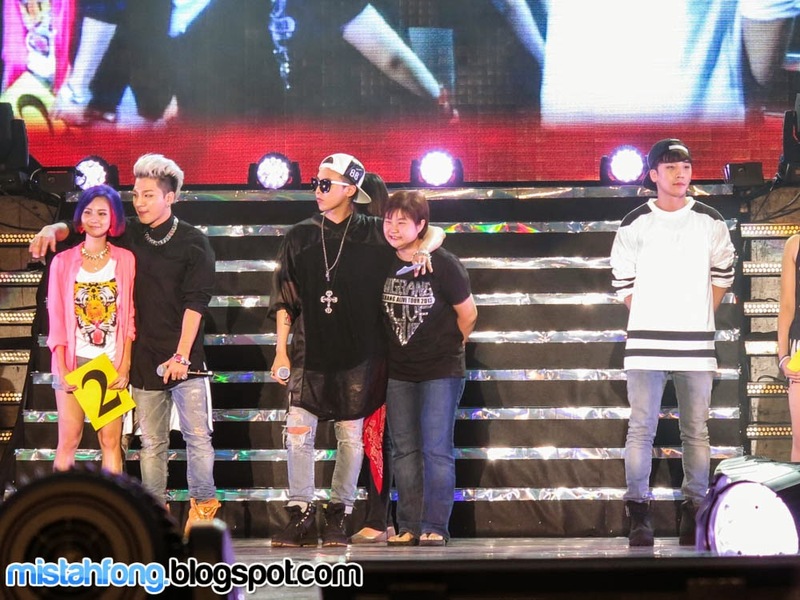 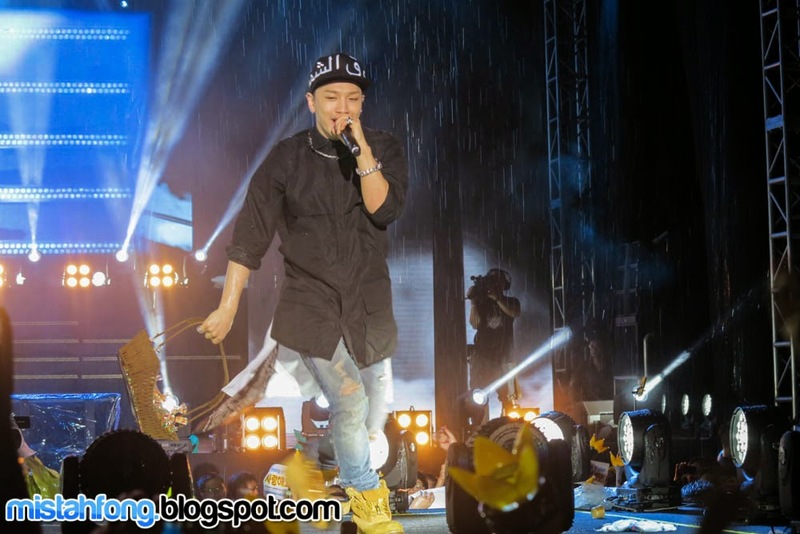 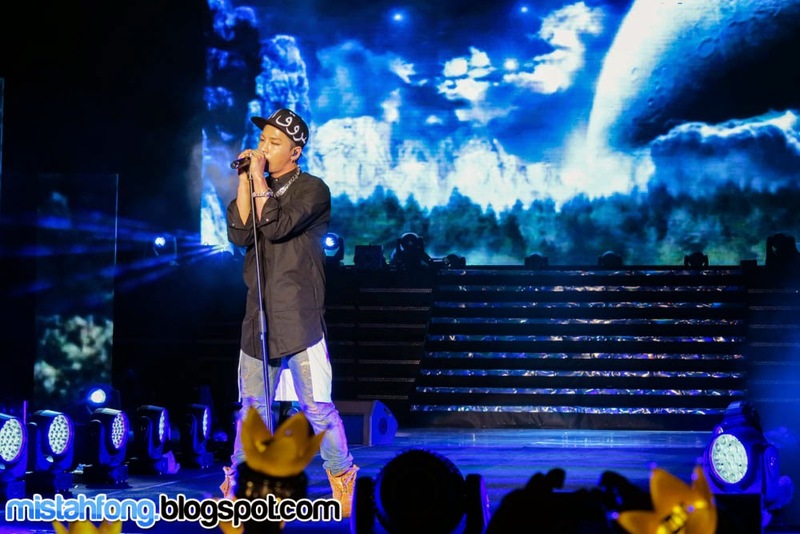 Check also G-DRAGON photos at….